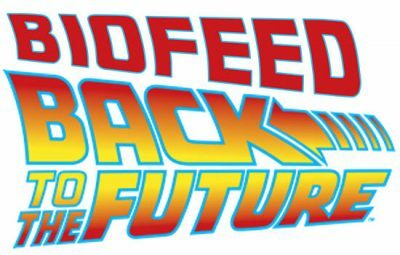 Biofeed-Back to the Future: What makes mTrigger Different? Home/Latest Articles/Biofeed-Back to the Future: What makes mTrigger Different? mTrigger® reimagines the healthcare experience. Because mTrigger is different from what’s out there. Right now, the US clinical biofeedback market doesn’t offer a modernized biofeedback option. Existing solutions are often bulky, expensive, and limited to in-clinic use. The mTrigger system improves the delivery of biofeedback so that it’s accessible and easy to integrate into the natural flow of your clinic. The concept of biofeedback is simple and effective: provide real-time information about performance that motivates patients and informs PTs in order to achieve better health outcomes. To really modernize this modality, mTrigger maximizes patient engagement by bringing the user interface right to the palm of their hands. Nearly 80% of US adults own a smart phone, and many physical therapy clinics utilize mobile devices to facilitate care. Mobilizing biofeedback means that it becomes a true tool of the time; it means patients are familiar with it, and that ownership over the rehabilitation process improves; it means your patients can continue the motivation and knowledge of the clinic when they leave. Biofeedback has always been versatile and engaging – and now it’s affordable, user-friendly, and mobile. Our system is easy to set up and fully independent of any other clinical software or hardware. 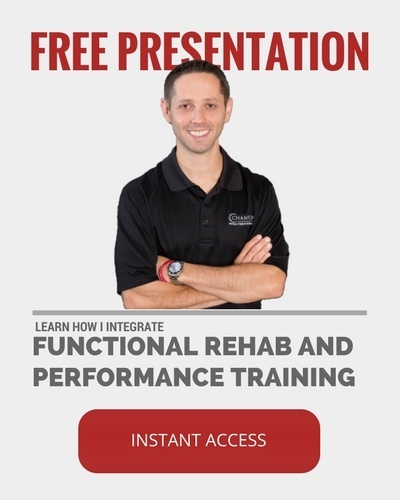 Visual feedback in the training and play modules goes beyond the basics to help patients feel connected to their treatment program and understand how their performance impacts their recovery and health. Built in progress tracking communicates patients’ recovery over the course of their programs, and seeing success in real time motivates patients in a tangible and impactful way. 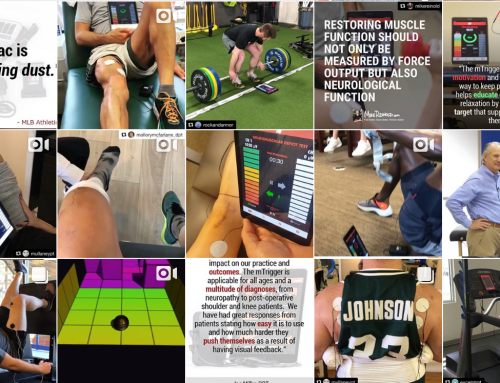 The mTrigger Biofeedback System can be used on muscle groups in both the upper and lower body, on large and small muscles alike, and dual channel monitoring helps to provide a view of the bigger picture. All this makes providers’ own creativity the only limit! We know that your goal is to get your patients healthy and back to their lives, so we see mTrigger as a tool by which providers can connect with their patients over successes – we hope you do too. Stay tuned for future posts on our customers’ favorite applications, feature updates, and more!